Did You Win Rob Reiner's BEING CHARLIE On DVD? 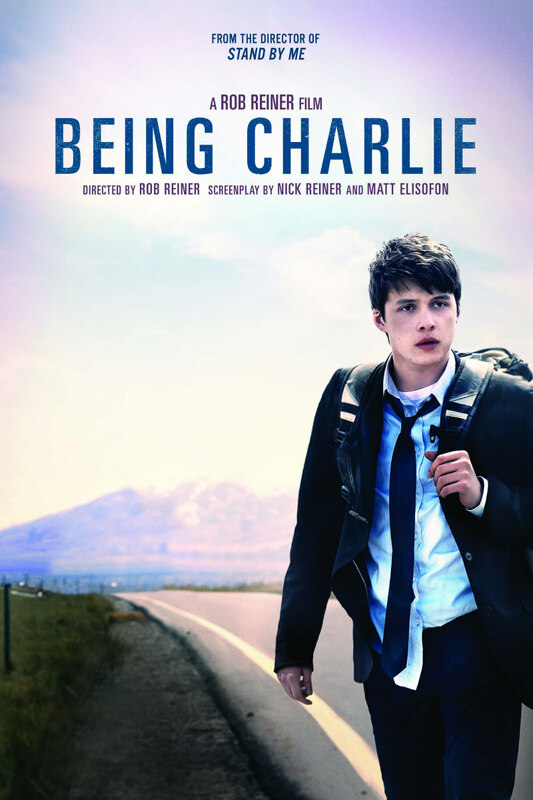 Being Charlie comes to UK DVD September 4th, and we've got three copies to give away. Director Rob Reiner (This is Spinal Tap, Stand By Me, When Harry Met Sally) returns with Being Charlie, the story of a teenage boy (Nick Robinson) who breaks out of a youth drug treatment clinic only to be sent to an adult rehab clinic by his parents. There he meets and forms a relationship with Eva (Morgan Saylor), an equally troubled teen. The film comes to UK DVD and digital September 4th from Cockerel Entertainment (@CockerelEnt), and we've got three copies to give away to UK readers.